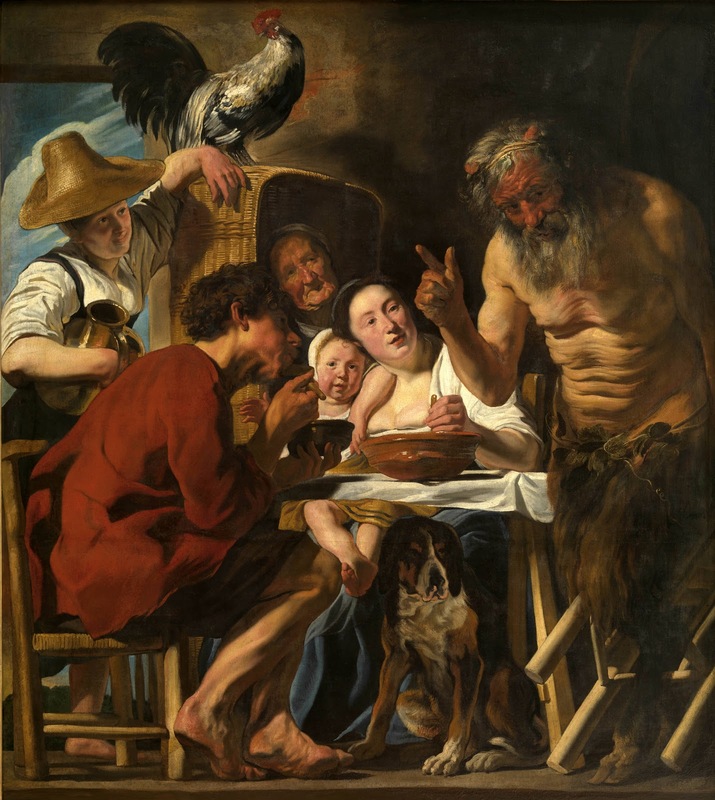 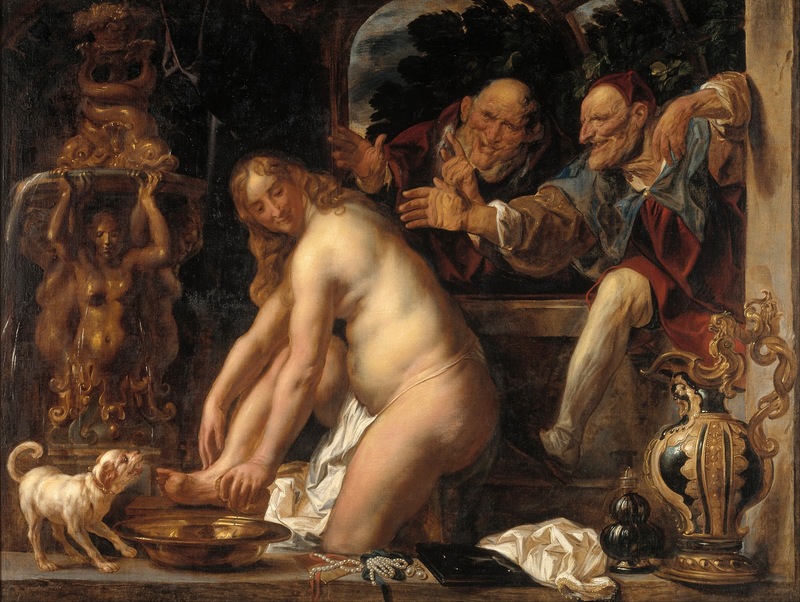 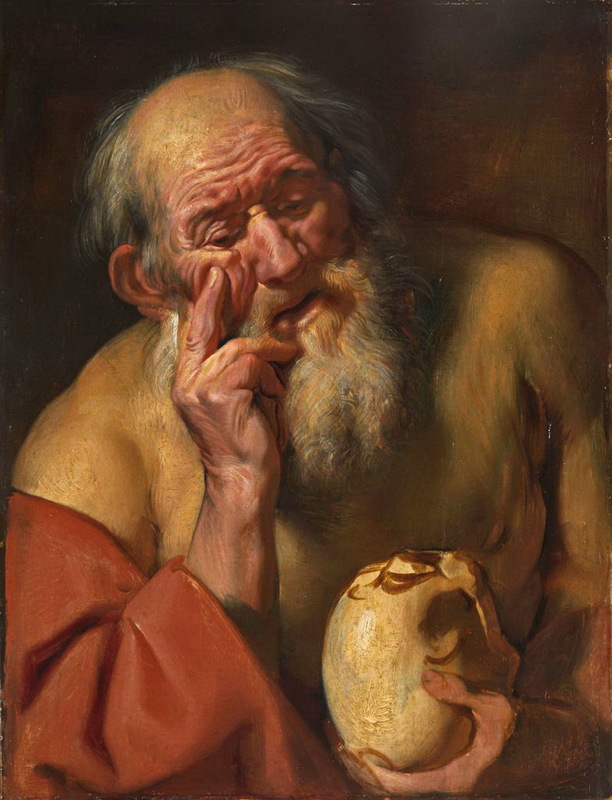 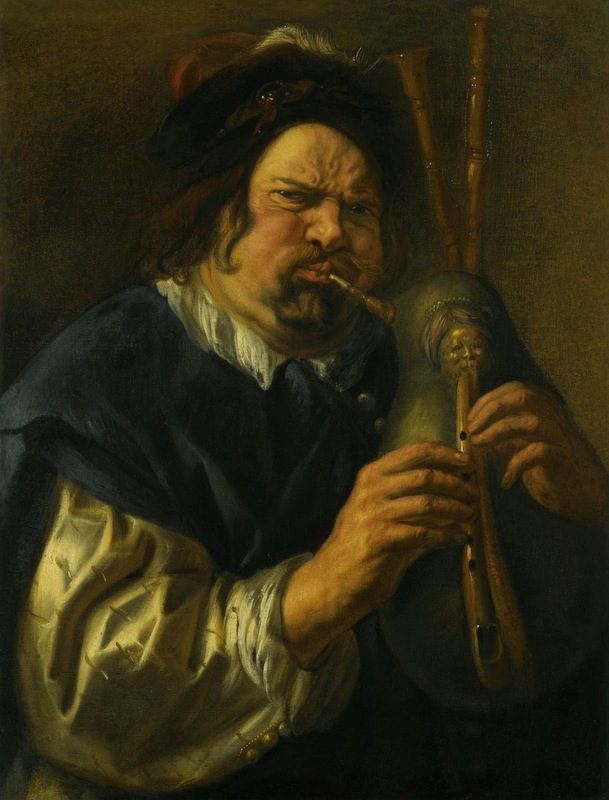 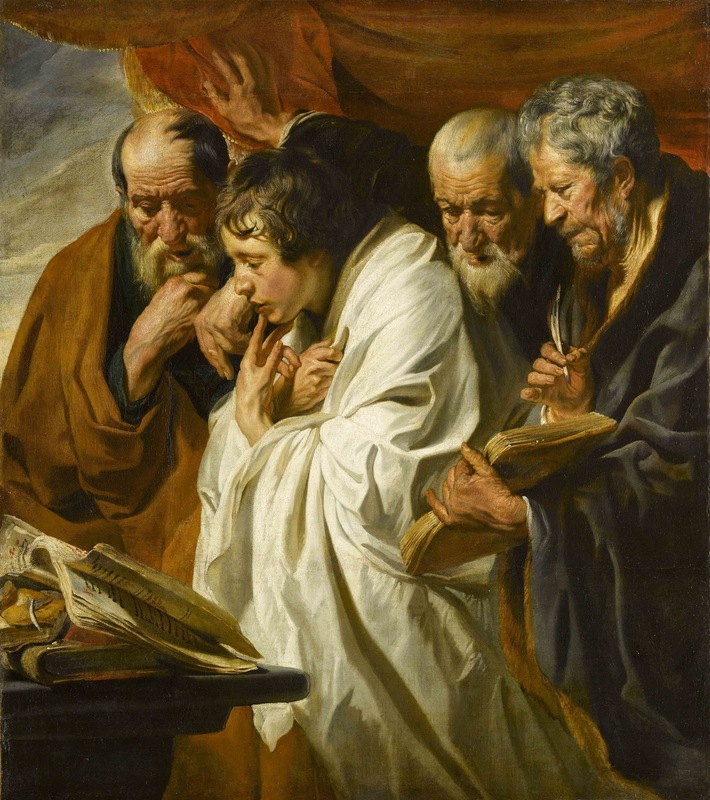 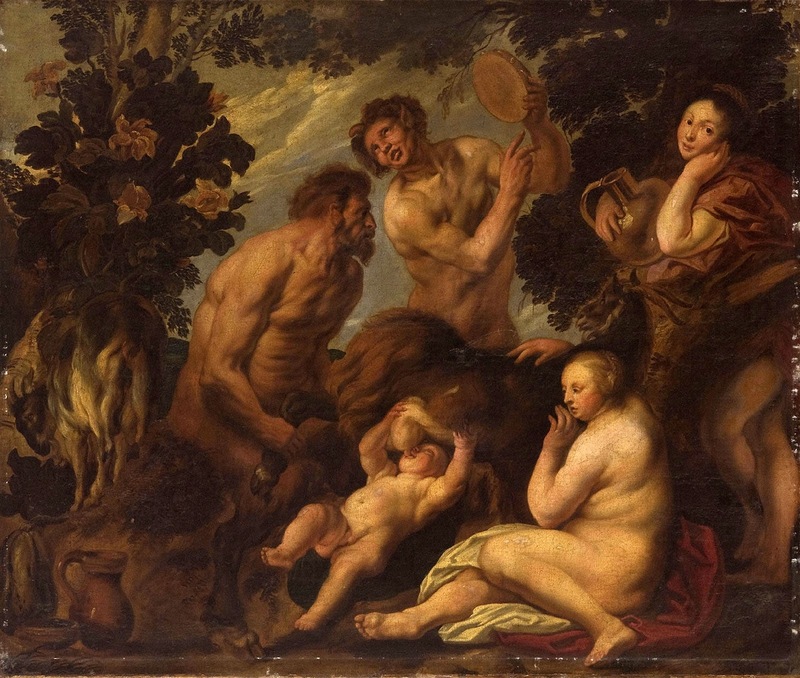 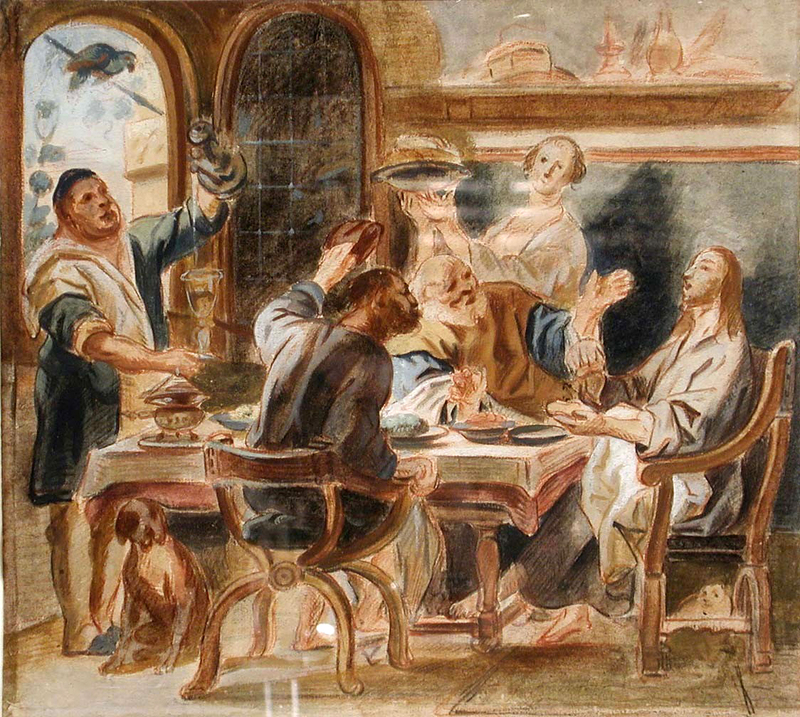 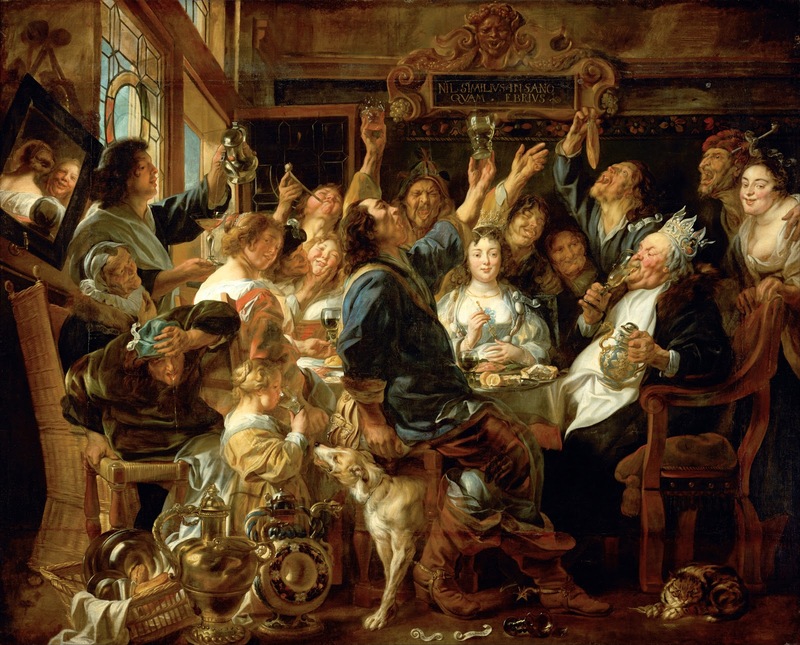 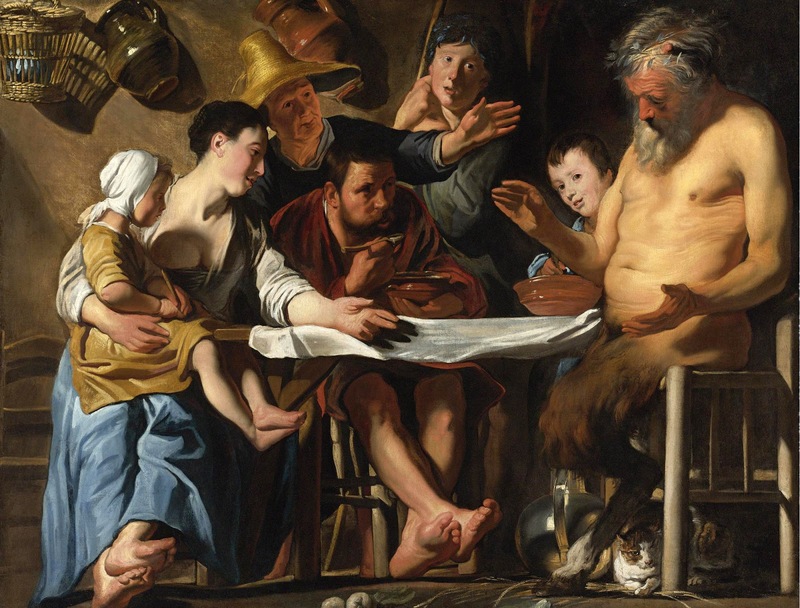 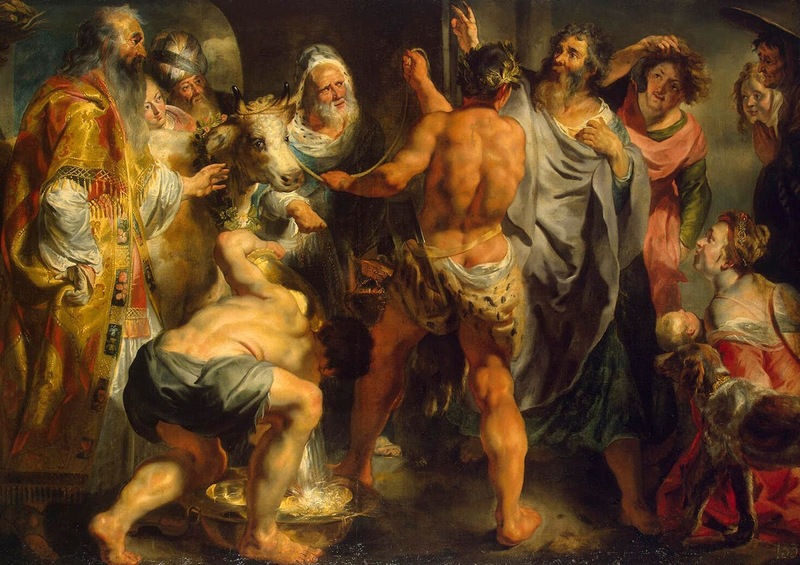 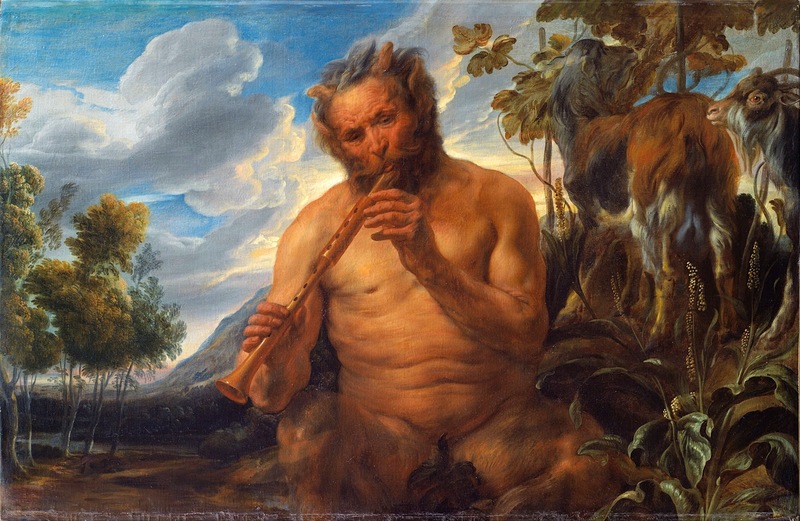 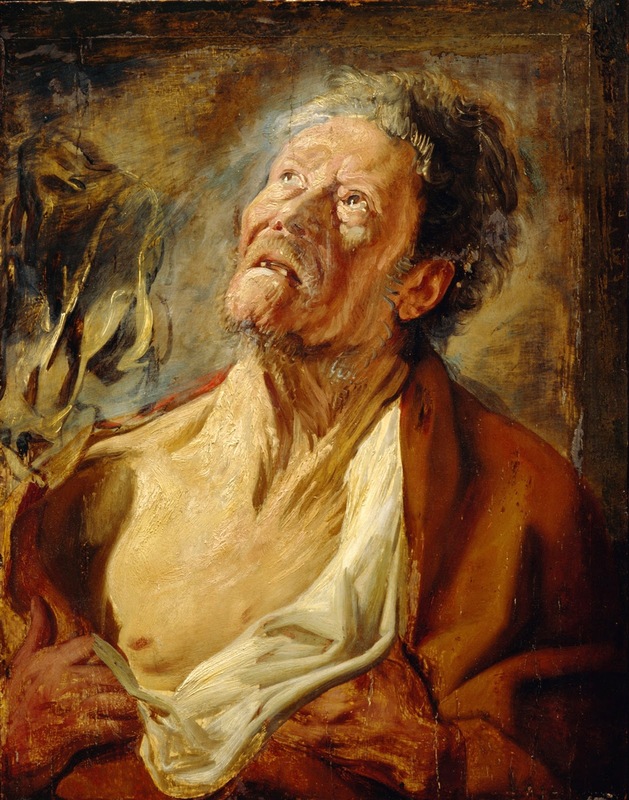 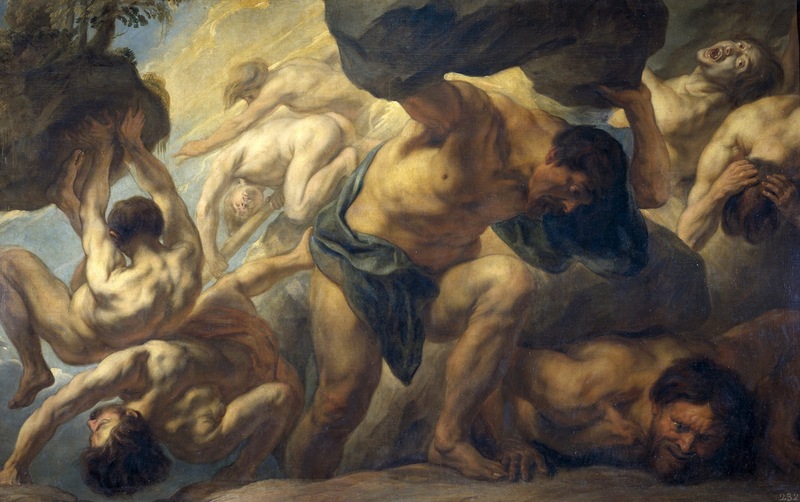 Jacob (Jacques) Jordaens** (19 May 1593 - 18 October 1678) was a Flemish painter**, draughtsman and tapestry designer known for his history paintings, genre scenes and portraits. 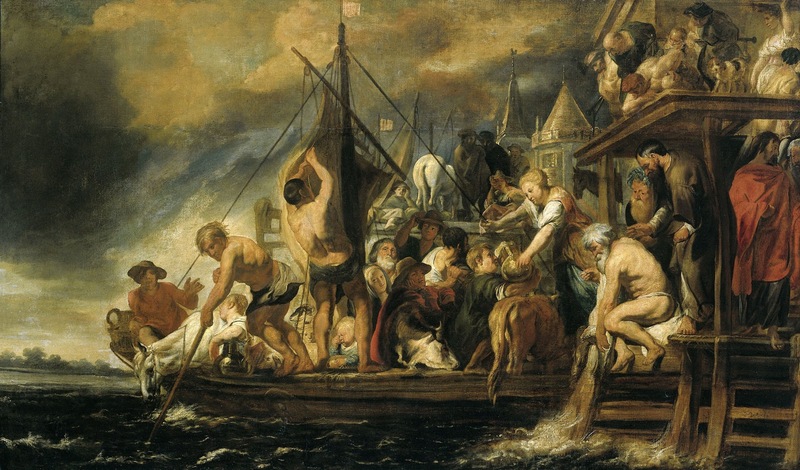 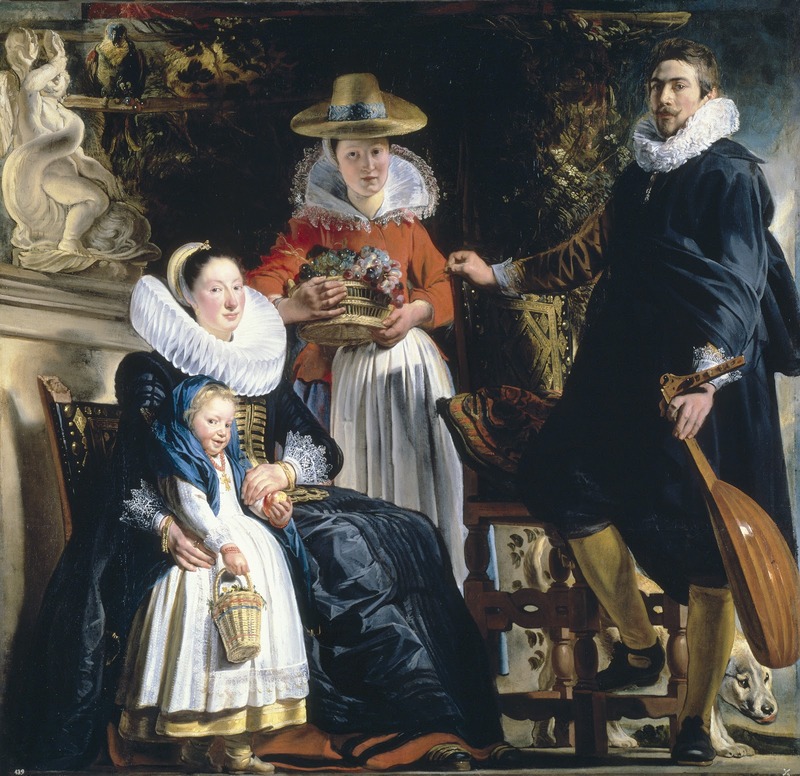 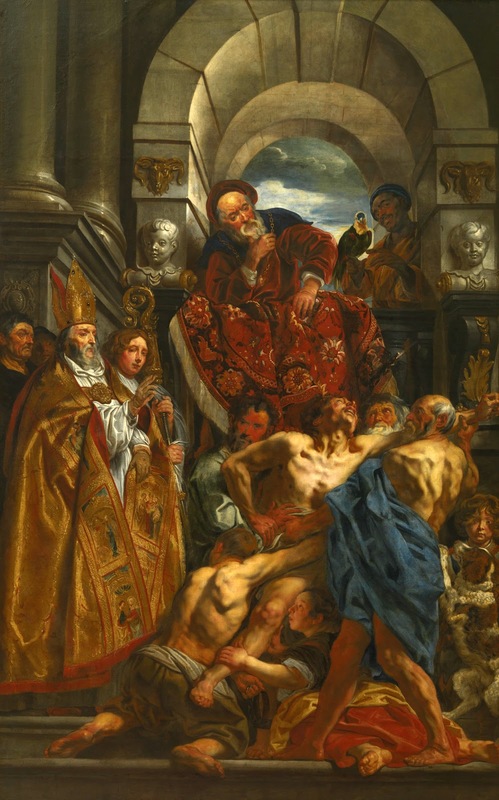 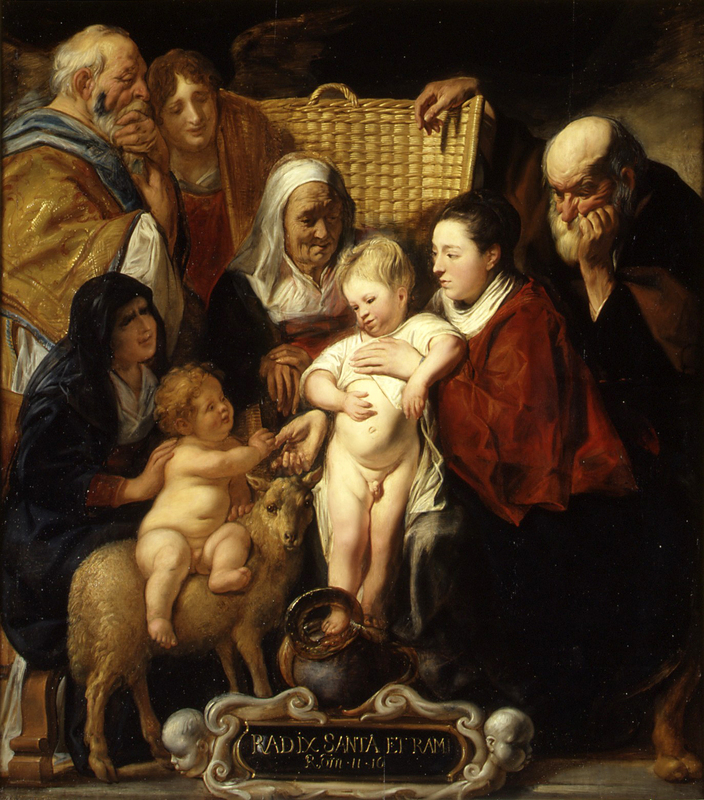 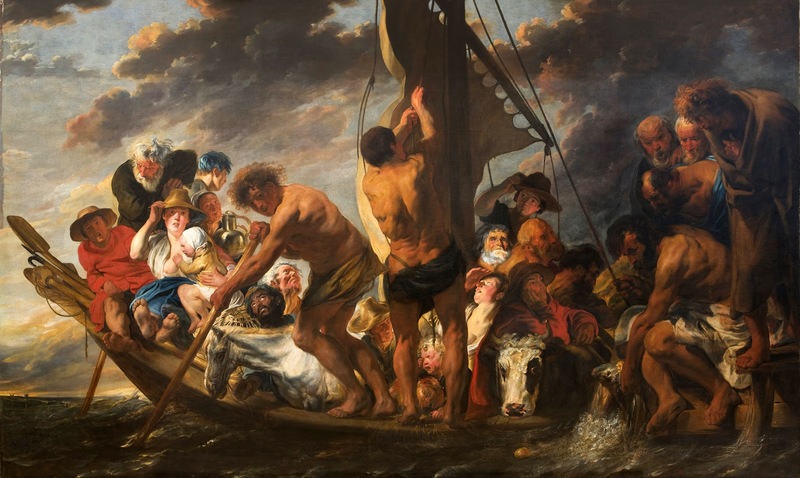 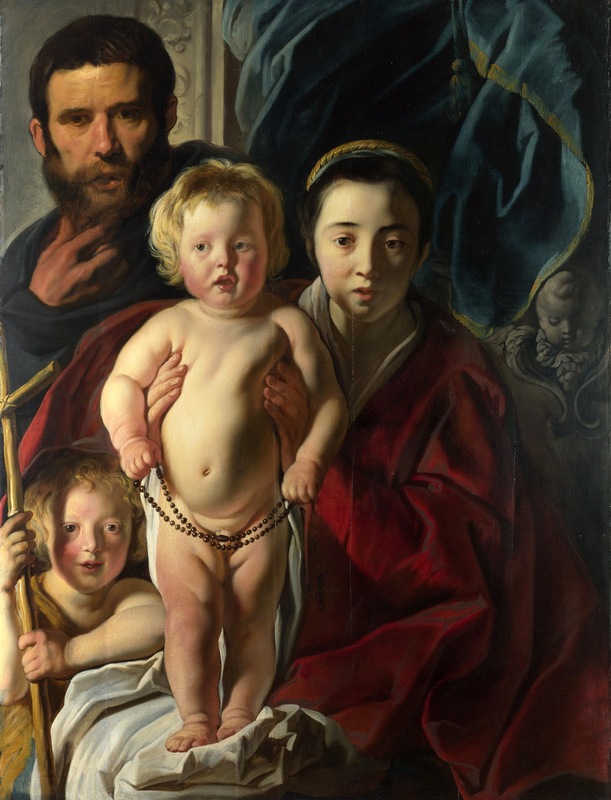 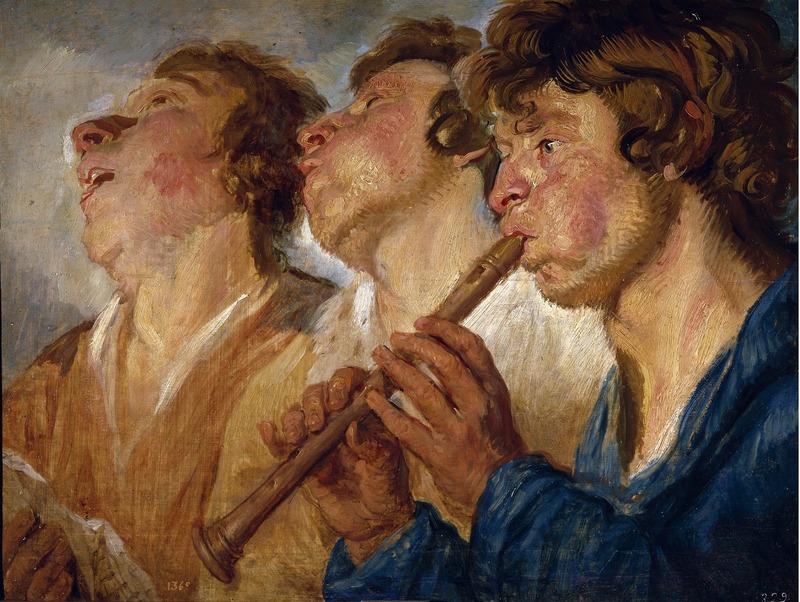 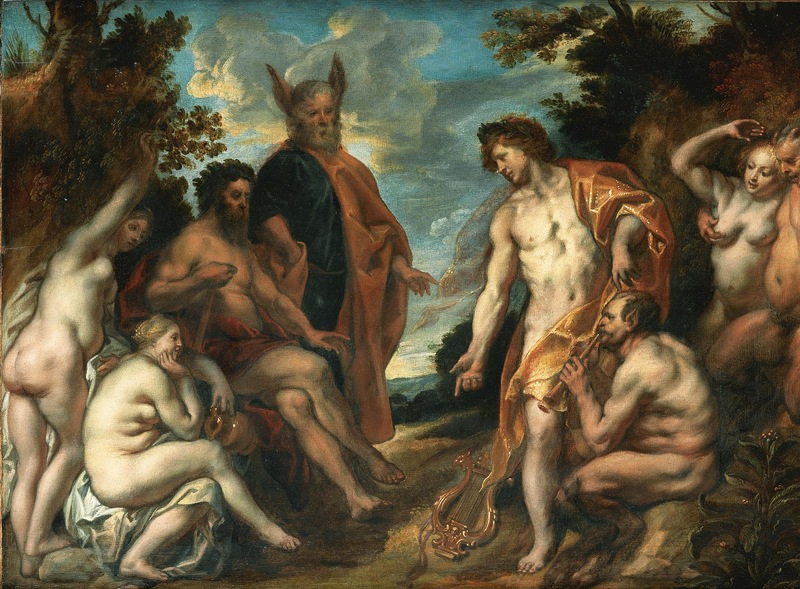 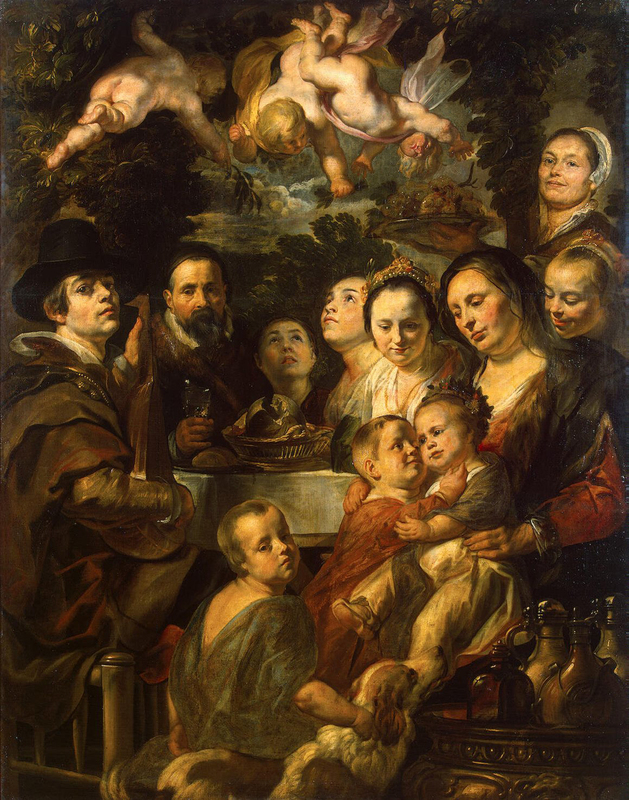 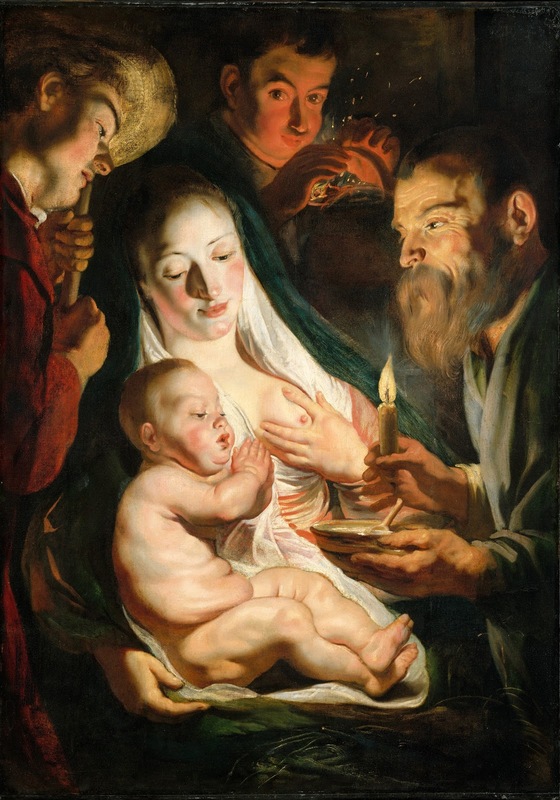 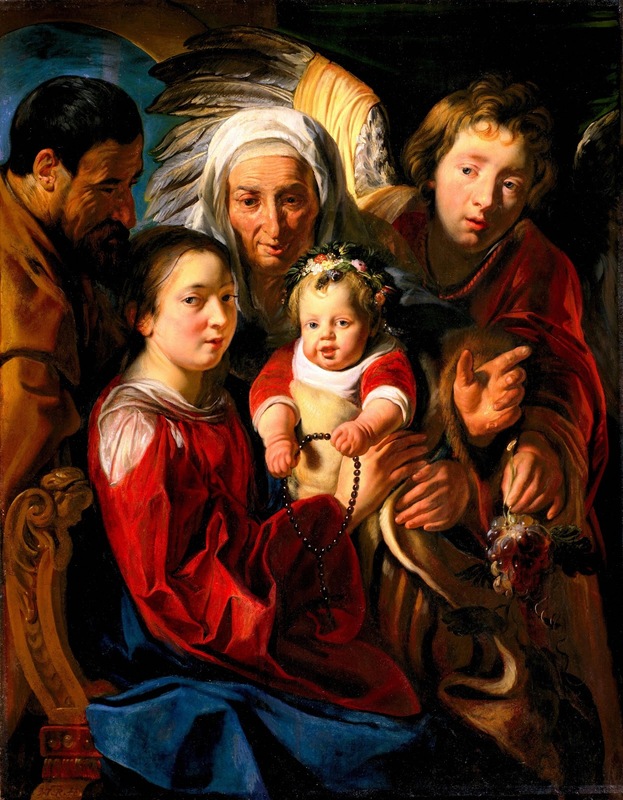 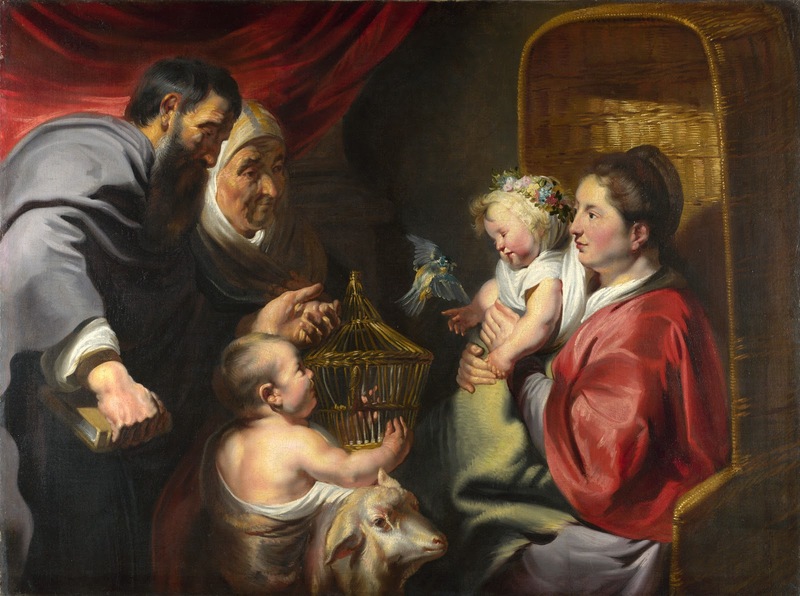 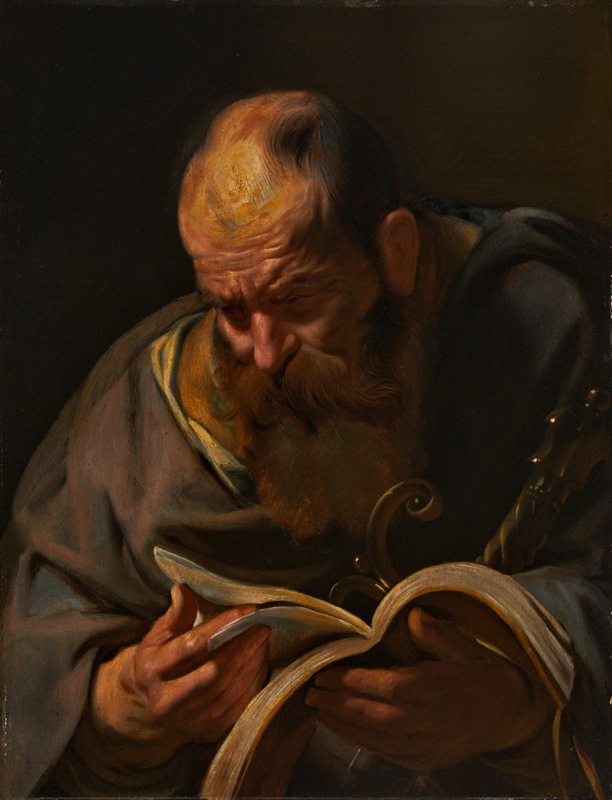 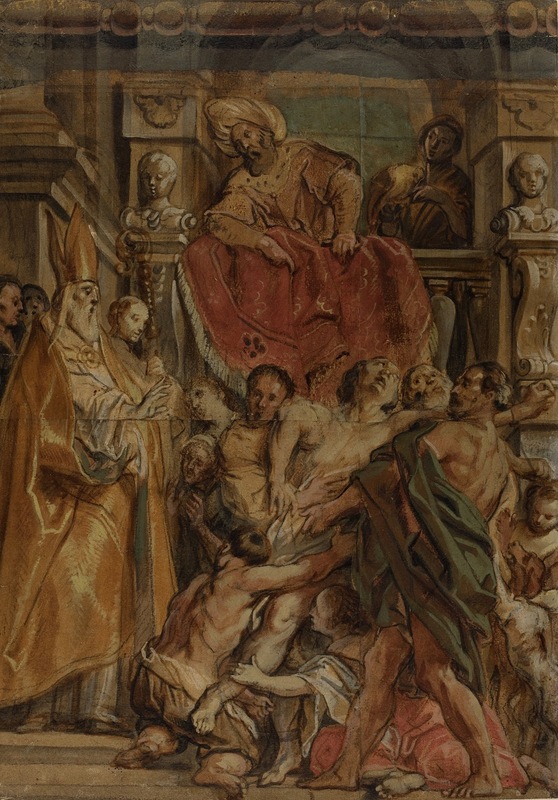 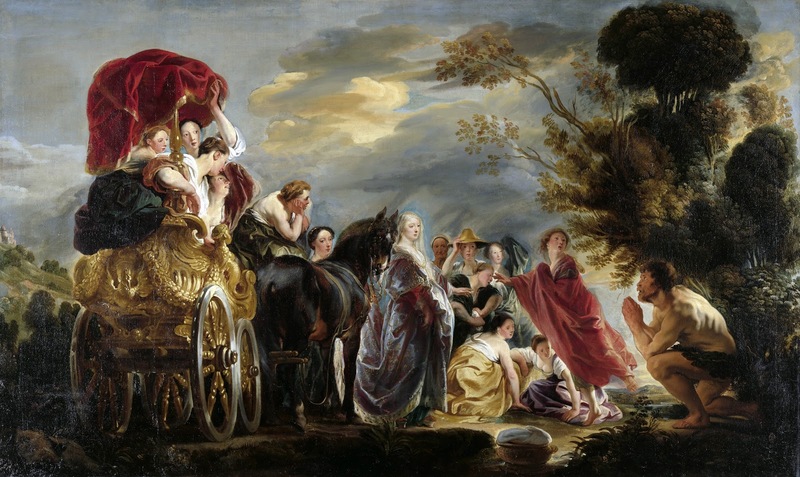 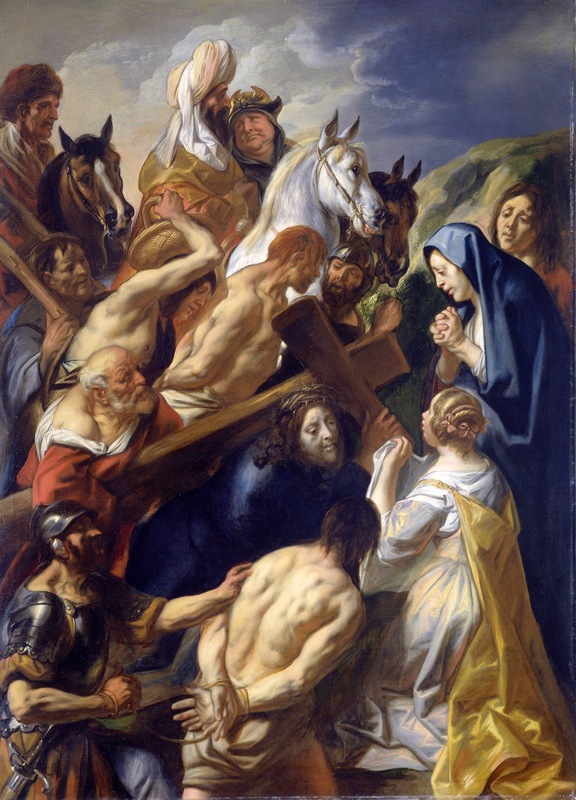 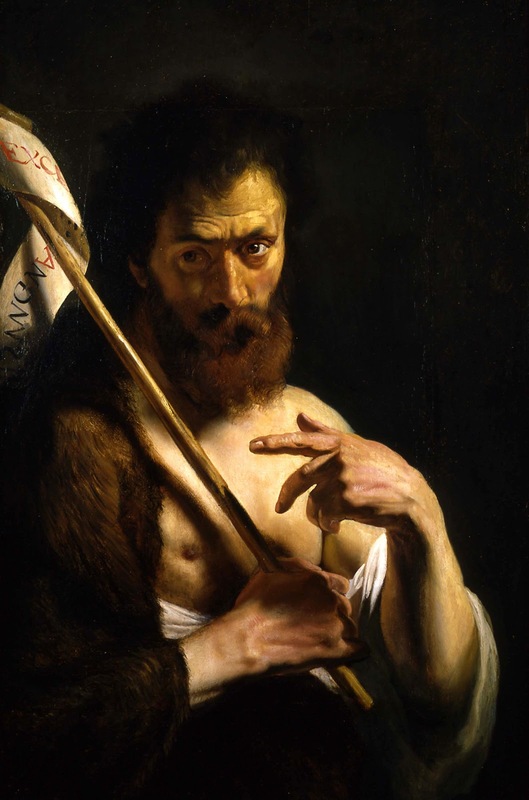 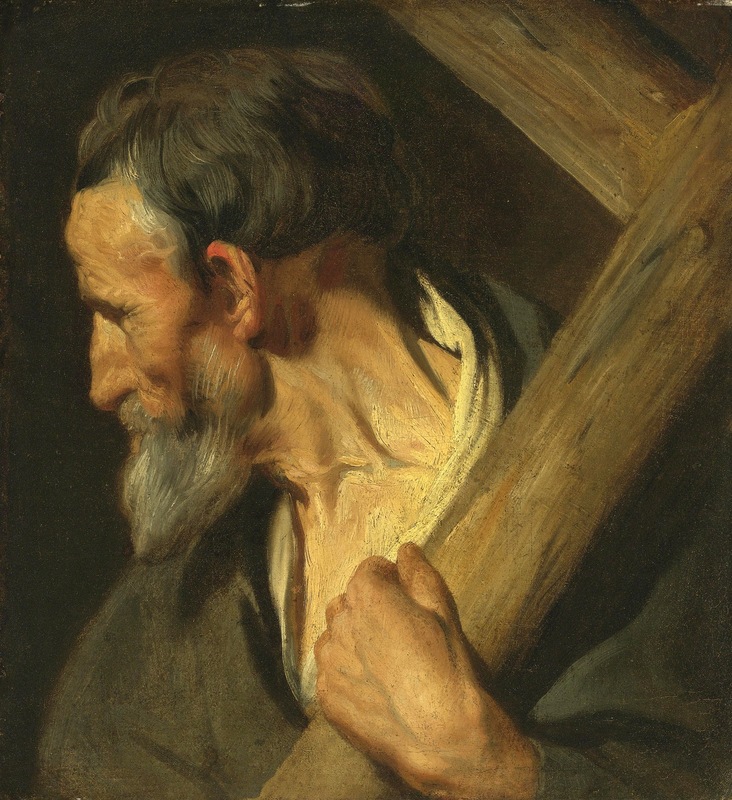 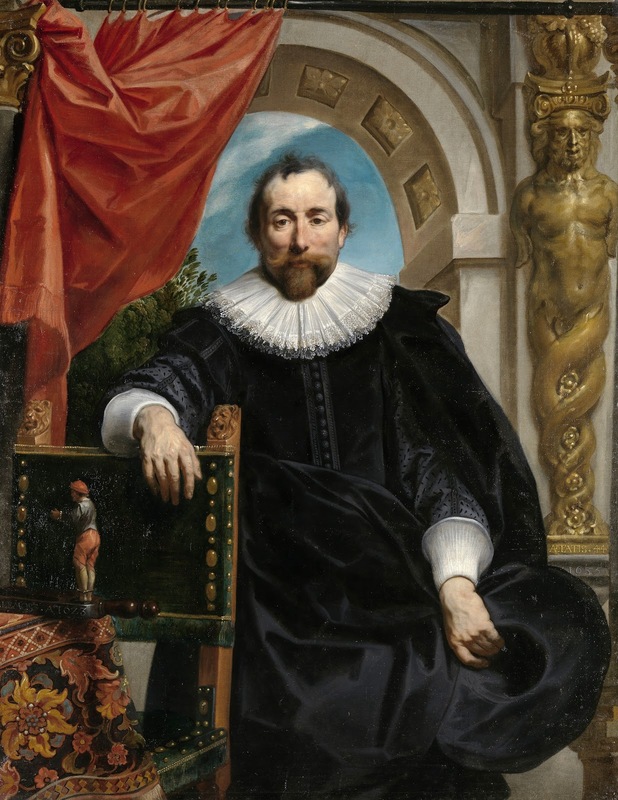 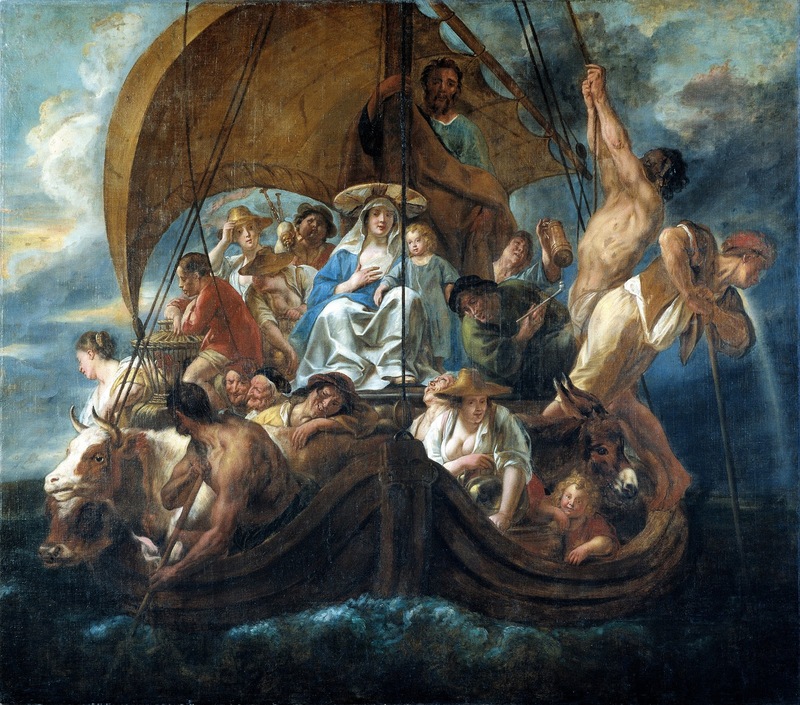 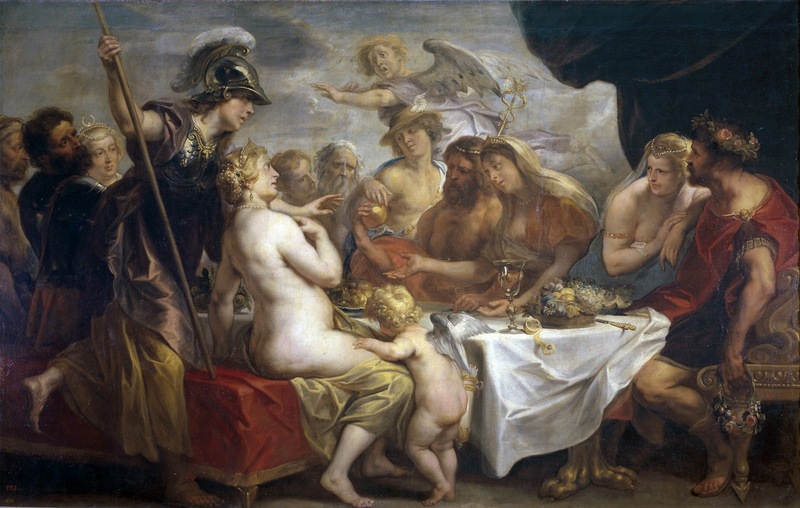 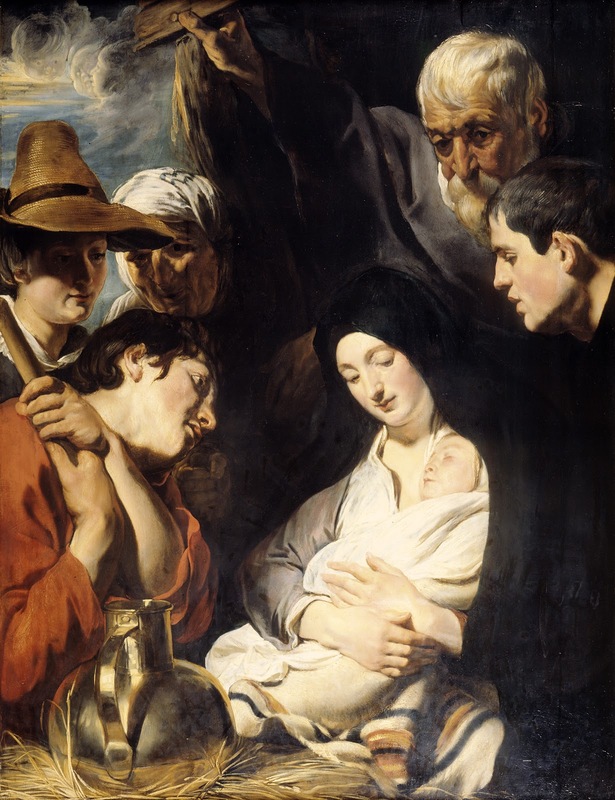 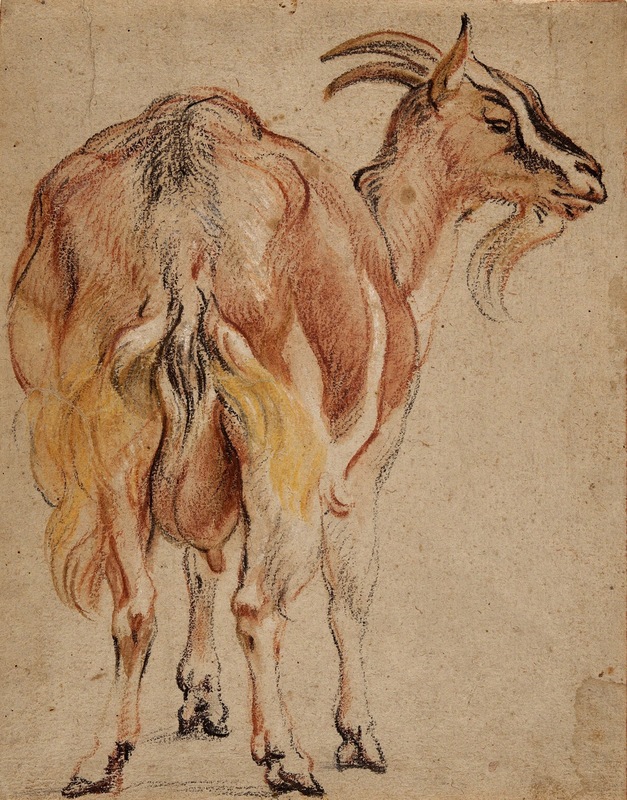 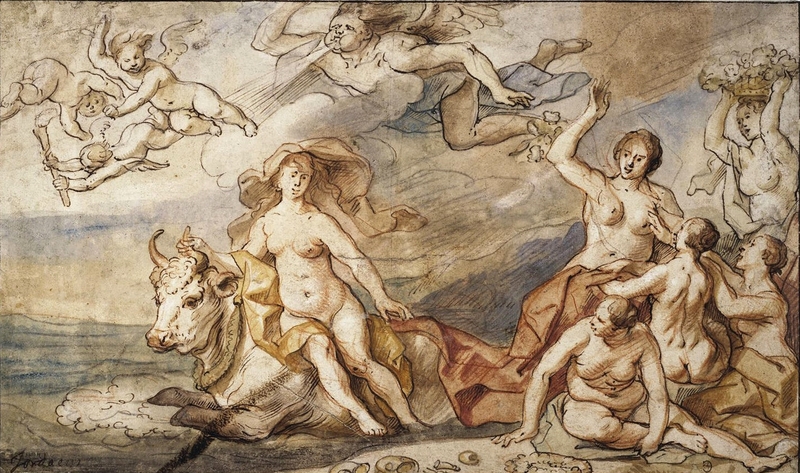 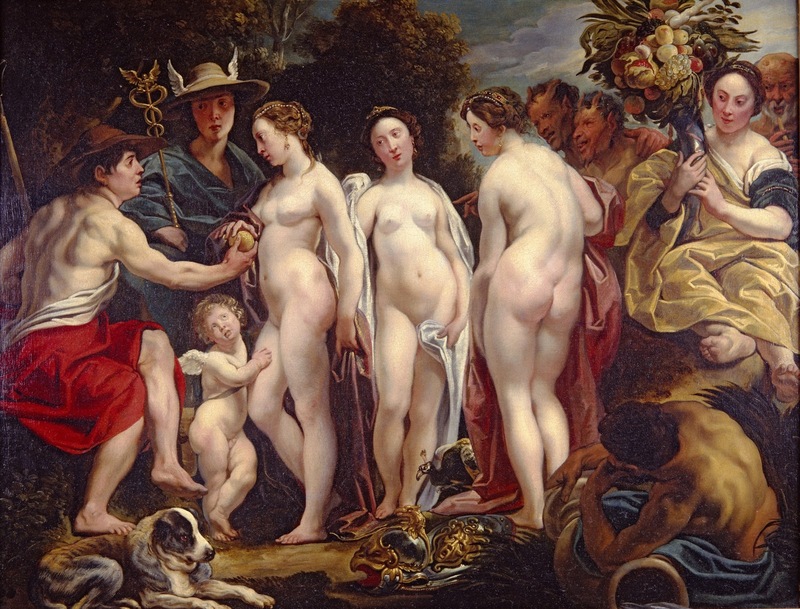 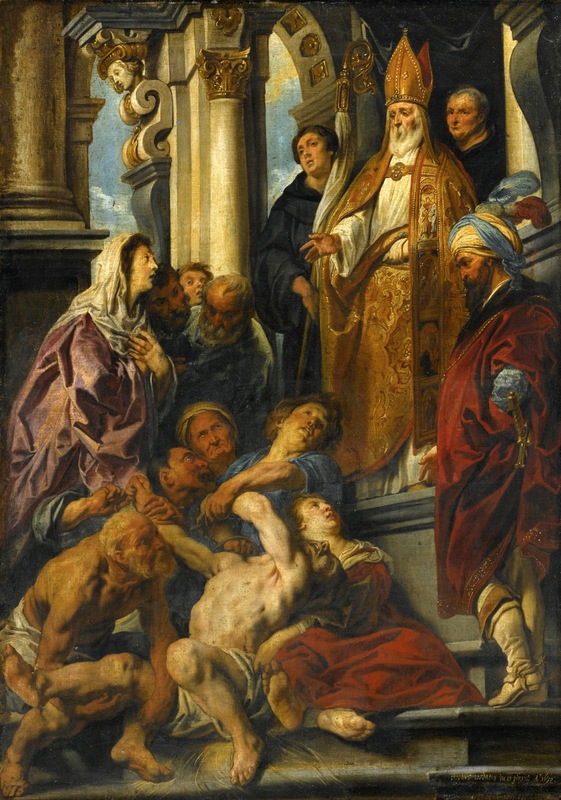 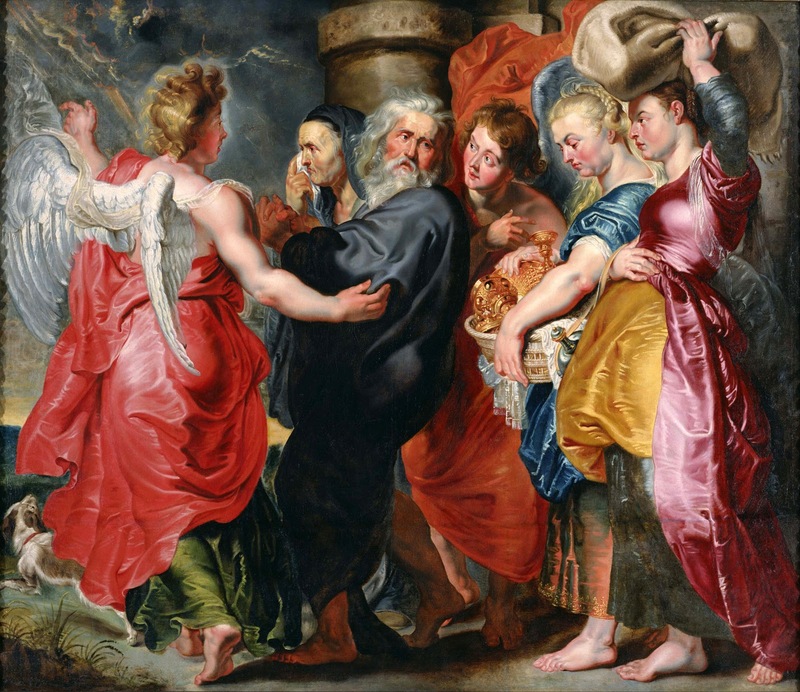 After Peter Paul Rubens** and Anthony van Dyck**, he was the leading Flemish Baroque painter of his day. 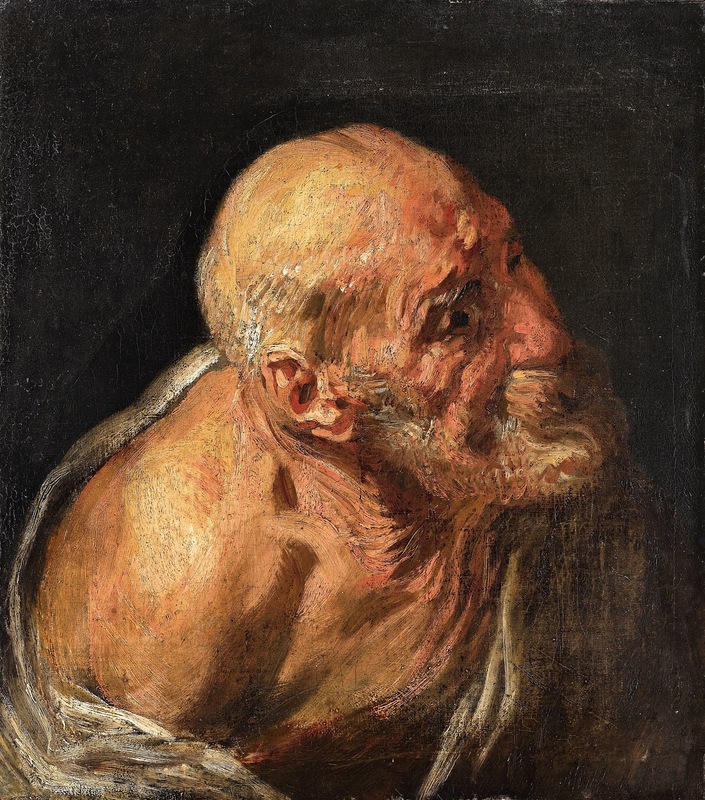 Unlike those contemporaries he never travelled abroad to study Italian painting**, and his career is marked by an indifference to their intellectual and courtly aspirations.